We want your opinions on how to turn MT into an amazing conference. 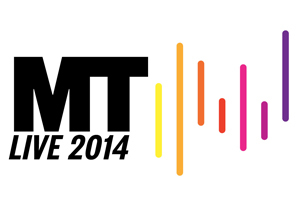 MT is planning a conference and exhibition bringing to life the MT brand. We are in the process of planning the event and would be keen to hear what readers would like to see and hear on the day. Would you like to help shape our thinking? We will call you for a 15-minute chat at a time that suits you. Please email us at managementtoday@Haymarket.com with your direct telephone number and we'll contact you over the next 2 weeks. If you complete the consultation call with us we'll send you a bottle of bubbly as a thank you.